Hendrix Genetics has joined a research alliance to develop pioneering genetic technology. Through the use of precision breeding, this group hopes to end the surgical castrations of male piglets. The alliance aims to develop precision breeding technology that results in male piglets born naturally castrated. When successful, it will have a major impact on swine health and well-being. This project is also backed by a grant from The U.S. Department of Agriculture’s Foundation for Food and Agriculture Research and The Open Philanthropy Project. 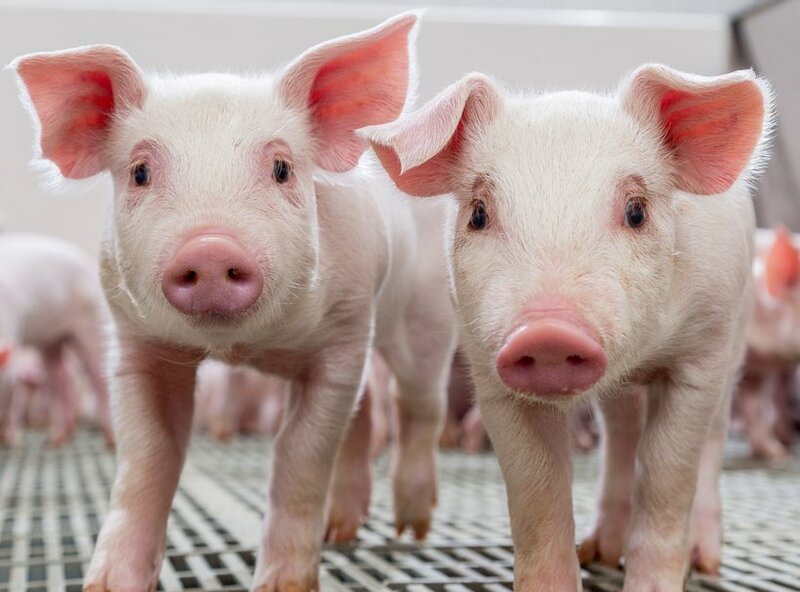 To eliminate the need for castrations, Recombinetics, a pioneer in genetic solutions for animal agriculture and human health, developed a precision breeding method resulting in male piglets that remain in a pre-pubertal state. 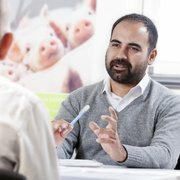 To determine the commercial viability of castration-free pigs, the alliance will investigate best practices for recovery of puberty and fertility, without compromising traits such as feed efficiency and meat quality. “Recombinetics has a proven track record of bringing science-based solutions that improve animal health and well-being, like producing naturally hornless and heat-tolerant cattle, and eliminating the need for routine castration of swine. We welcome Hendrix Genetics as a research partner to this alliance. Together we will bring the castration-free trait to market and provide solutions to benefit the pork industry,” said Recombinetics’ Chief Commercial and Scientific Officer, Mitchell Abrahamsen. Precision breeding is offering real solutions and creating enormous value for the agriculture industry. Aside from this application in swine it has also been used with other animals, for example in cattle it has been successful in not just promoting cattle to be naturally born hornless, but heat resistant as well. Eliminating the need for producers to de-horn cattle or castrate swine both creates value and improves productivity, but also has a large impact on the welfare and well-being of livestock. This initiative is important for Hendrix Genetics, as we are at the beginning of the protein value chain and these kinds of projects allow us to add value that ripple far down the line. Hendrix Genetics is committed to responsible farm animal breeding. We strive to meet growing global demands for food by supporting animal protein producers worldwide with innovative and sustainable genetic solutions. New technologies such as those targeted in this alliance can be part of our future solutions. While delivering benefits to producers, our solutions must also meet the rigorous needs of consumers and society. Passionately driven to achieve global leadership in animal genetics, we also aim to contribute towards setting global industry standards. Additional funding of this research is made possible by a grant from The U.S. Department of Agriculture’s Foundation for Food and Agriculture Research and The Open Philanthropy Project. Founded in 2008, Recombinetics is producing gene-edited animals for biomedical and food production purposes and is generating commercial and collaborative revenues. The Company’s technology platform supports three business lines: Acceligen (precision breeding to enhance animal health, well-being and productivity in food animals); Surrogen (gene-edited swine models of human diseases for biomedical research and pre-clinical trials by pharmaceutical and medical device companies); and Regenevida (development of human regenerative products including cells, tissues and organ products in swine models for exotransplantation to humans). Recombinetics has a global intellectual property portfolio, with 18 patents issued and more than 200 patent filings on gene-editing methods, traits, and novel reproduction methods in animals.